Excelling in child, adolescent, and adult services, Georgetown Psychology is the premier psychology center in the Washington D.C. area. With offices in Bethesda, MD and McLean, VA, the staff at Georgetown Psychology is perfectly placed to provide services to people in need of help. Not only do they serve their local communities, they serve a wider international population as well. 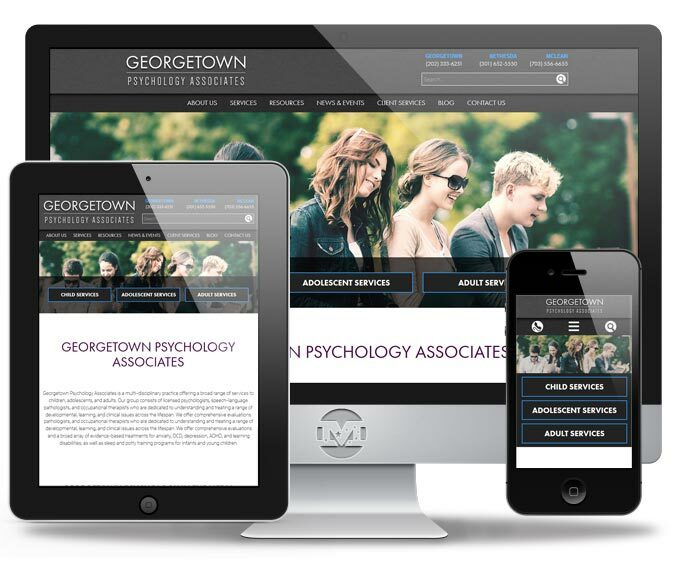 Parents and children travel from all over the world to visit Georgetown Psychology… and that’s why MIND needed to be sure we put Georgetown Psychology in the best position possible with a new responsive website, modern look and feel, and better organized content structure. MIND developed a number of ease of use functions to make editing nearly every aspect of the site as simple as point, click, save. We also integrated their newsletter sign up and online bill pay systems to provide an easier way for clients to address their bills and stay in touch with the staff. 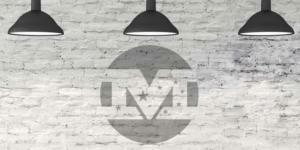 MIND also created a simple lettermark that advances the modern feel and exudes a sense of exceptional professionalism.